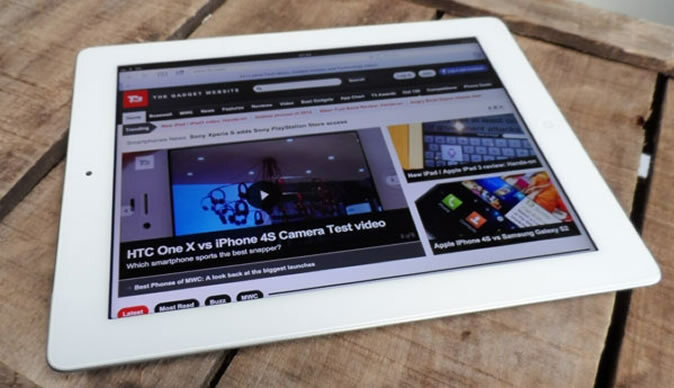 Apple is set to release iPad Mini - likely cheaper than Google's Nexus 7! Rumour has its that Apple is set to release its iPad Mini some time this year before the festive season kicks into full swing. According to a report by Bloomberg the new iPad Mini will have either a 7 or 8-inch display and it will not carry a Retina Display making it slightly cheaper than Google's Nexus 7. According to 3g.co.uk "Apple are hoping to get the iPad Mini to market as quickly as possible due to the competition from Google's Nexus 7 and Amazon's Kindle Fire. Both are priced under $200 and this is the price-point Apple are hoping to charge for the new iPad Mini." Apple's iPad Mini will either have a 7 or 8-inch display and also 'have the same number of pixels as those in the iPad before it was upgraded to the so-called Retina Display earlier this year, giving the device a resolution of 1024x768 pixels. it was originally believed to be a 5-inch screen - supposedly with the same pin-sharp resolution as the new iPad.